At Joe Ferrante Music Academy, we encourage our students' creativity in songwriting and composition and believe they go hand in hand with excellent musical training and performance skills. For the student with a desire to learn songwriting, we have superb teachers who are professional songwriters and recording artists themselves. 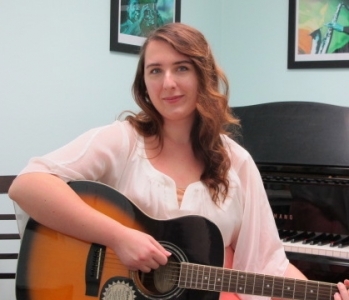 Our trained teachers engage our students' desire to write music in a stimulating and supportive atmosphere. 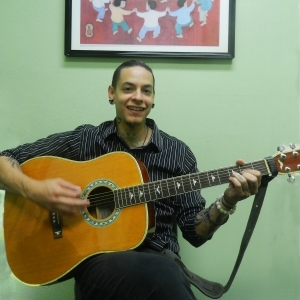 A general music background is required for our songwriting lessons, although if a student is interested in songwriting without prior music training, the Joe Ferrante Music Academy can set him or her up with a songwriting teacher who can begin teaching them the essential skills of musical and instrument training and eventually progress into songwriting lessons.